While going through old books the other day, I came across a textbook from my Ancient Greek class in high school. Thumbing through the book, an interesting word jumped out at me: “tautology,” which comes from the Greek “tauto” (the same) and “logos” (word or idea). A tautology is a figure of speech to describe an unnecessary repetition of meaning, basically using more than one word to say the same thing. Immediately I thought of the most evident example of tautology in my day-to-day life: unconstrained demand. Once you’re at this stage, I’d say you’ve moved from estimating demand to building a forecast. Many hotels today still either do not estimate demand or only forecast up to the physical capacity of their hotel. Because anticipating total available demand provides a much clearer picture and more opportunities to improve pricing, the ability of a revenue manager or revenue management system to add in data sets that look at “unconstrained” demand is on the surface innovative and appealing. So here’s what hoteliers have tried thus far. Through statistics classes and Excel modeling, revenue management students are learning to calculate and measure demand through “synthetic unconstraining.” It’s similar to how ski jumpers forecast their takeoffs or how military personnel use data to predict the trajectory of a missile. The faster and farther out the pickup, the larger the demand estimate. Hotels then began using another source of data to estimate total demand: regrets and denials, tracking the number of people who called the hotel or call center but did not book. While this data helps, the downfall is often inaccuracies in how the data is recorded and the errors in estimating potential conversion percentages. 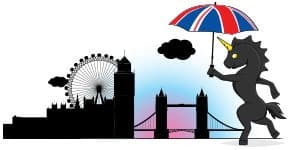 So, with some or even all of these efforts in place today, hoteliers are convinced they are able to accurately estimate demand beyond the capacity of their hotel. And that’s where we are: “Unconstrained demand” is all the rage, but does little to drive rate. The above efforts to get a clearer picture of demand have been commendable, and revenue managers with these data sets as a resource are better off than those without. 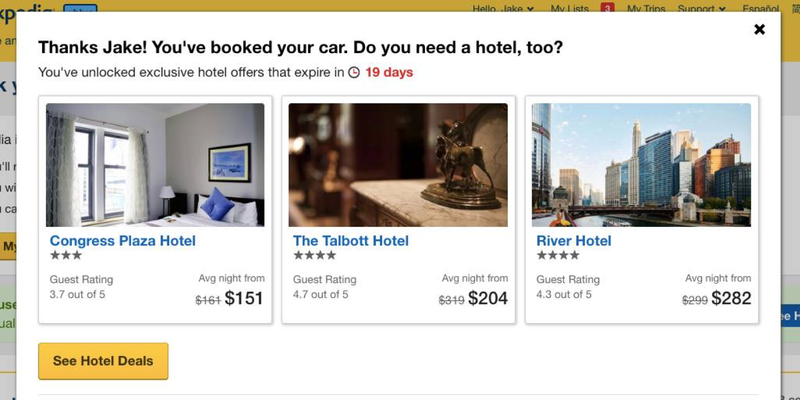 But in a world where OTAs are pushing innovation around data analysis, is this the best we can do? I don’t think so. So at Duetto we’ve taken a different approach to analyzing demand from the beginning. We don’t “unconstrain” it in the traditional way, and we are no longer going to call it unconstrained demand. Backward thinking like this is how we've gotten to a point where so many hotels are still using pricing systems built around BAR and companies are more worried about forecast accuracy than revenue. Our analysis starts with a deep understanding that demand doesn’t drive price, but actually vice-versa. We say price “constrains” demand. After all, if you are able to hold a high rate, doesn't that already tell you that the day is in high demand? It is because of this that we put a much greater focus on finding the price that will make you the most money rather than on estimating demand as a means to that end. Now, with price, web shopping, and other third-party data as the cornerstones, we are thinking more holistically by using multiple Demand Signals (more on Demand Signals coming in Part II of this blog post). With the ability to merge these signals from today with a hotel’s historical info, we can better guide you toward the most profitable future. 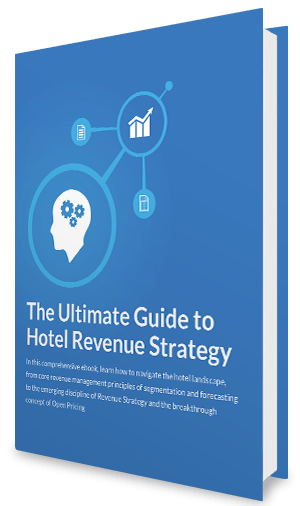 It’s a new era in hotel booking, and properties must respond with a smart hotel Revenue Strategy that will ensure their future success. Start by understanding the full demand potential of your hotel beyond its capacity and stop referring to this as “unconstrained” demand. Recognize that price affects and constrains demand, leading to a forecast. So instead of making pricing decisions based on your forecast (constrained), find the right price at the right time by continuously analyzing your Demand Signals, experimenting with rate tests and monitoring how your signals react to change. 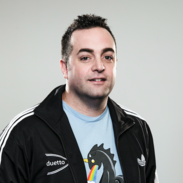 As co-founder and chief marketing and strategy officer for Duetto, Marco guides product vision, direction and implementation. Prior to Duetto, he was Executive Director at Wynn and Encore resorts in Las Vegas, where he founded and managed the Enterprise Strategy Group. Marco was also recently named the Entrepreneur in Residence at Cornell University’s School of Hospitality Administration, and can be seen speaking or lecturing at industry events and hotel schools worldwide.